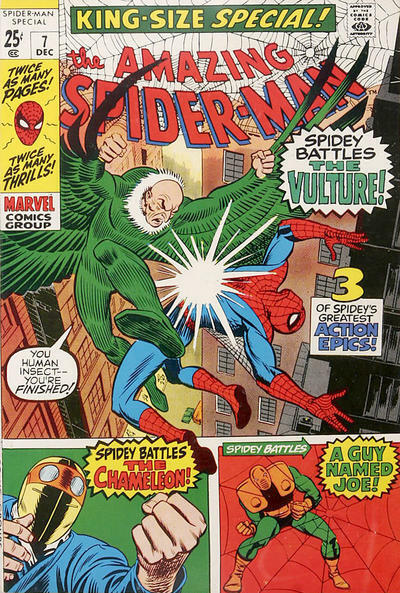 Spidey’s greatest artist turns 89! A bonus cover! Because I can’t not include it! 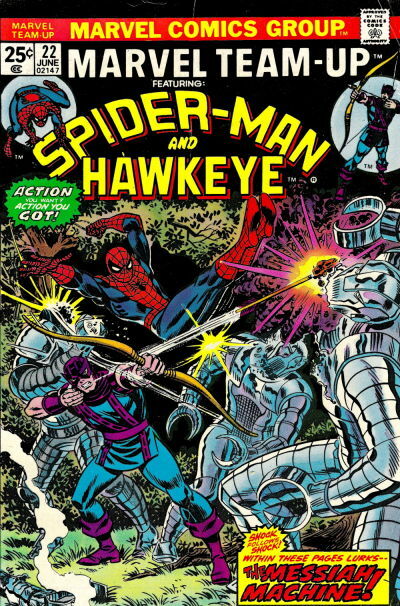 Anyway, this time around, I’ve picked kind of an eclectic bunch of covers, focusing largely on Marvel Team-Up. Why? 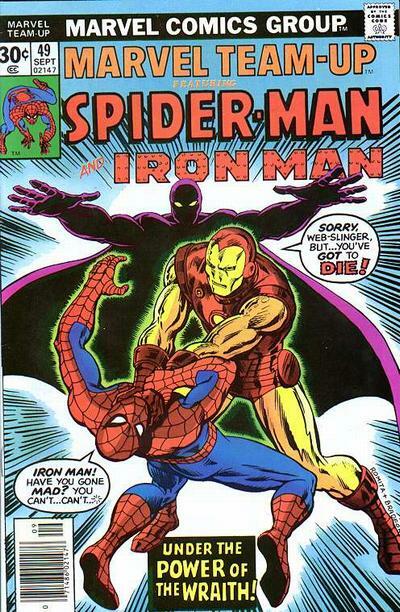 No real reason other than Marvel is bringing the title back in April and it inspired me. 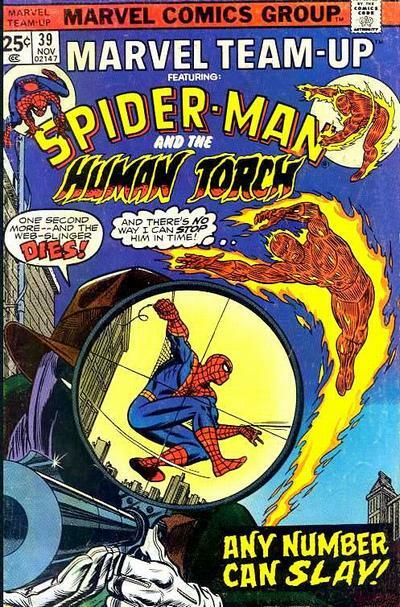 Oh, and that lone, regular Amazing Spider-Man cover? It was my first. 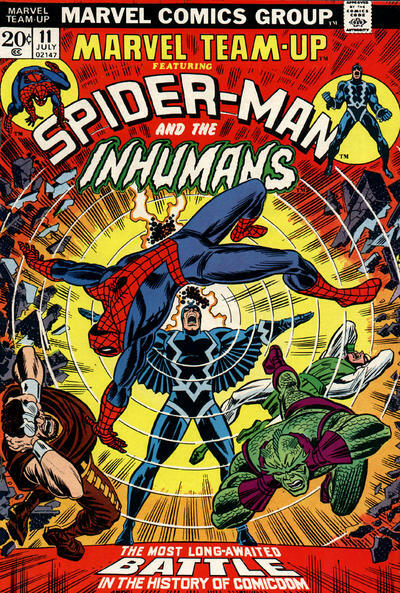 — 13 COVERS: A JOHN ROMITA Birthday Celebration — 2018 Edition. Click here. 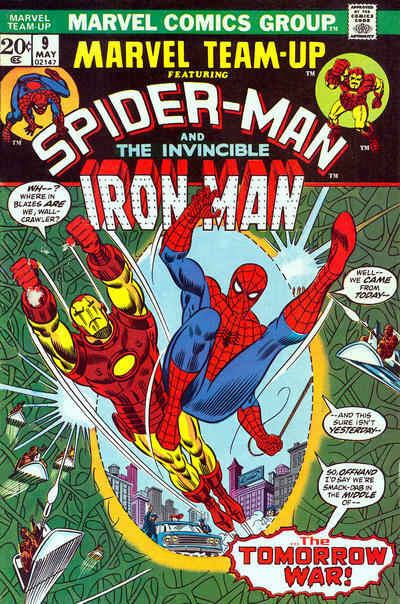 — Dig This INSIDE LOOK at Original JOHN ROMITA Art. Click here. 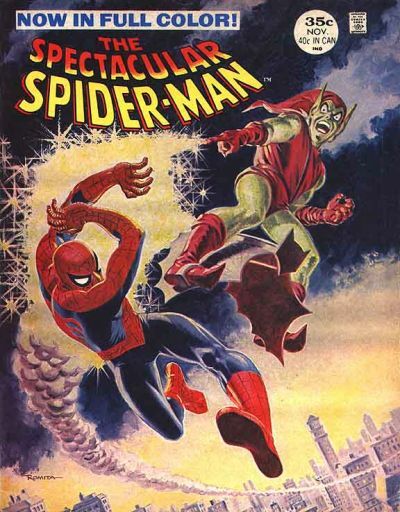 Cover images and credits from the jazzy Grand Comics Database. 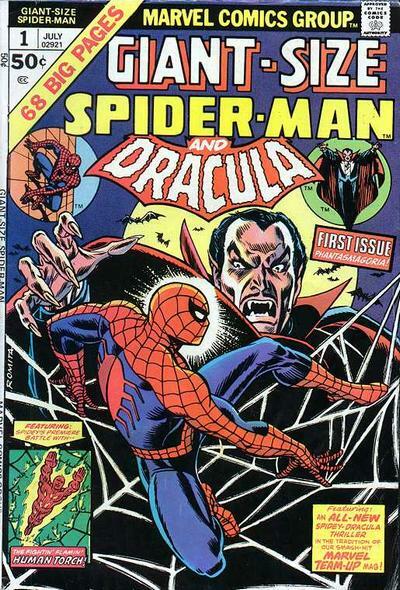 Happy birthday to Mr. Romita. 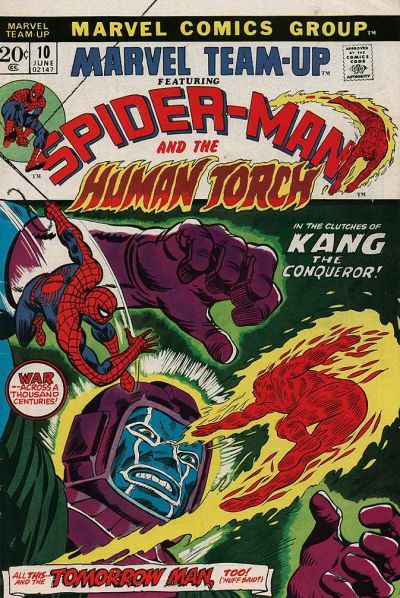 I suspect that KING-SIZE SPIDER-MAN #7 was penciled by Herb Trimpe. Maybe John inked it…? Hey, Jim! 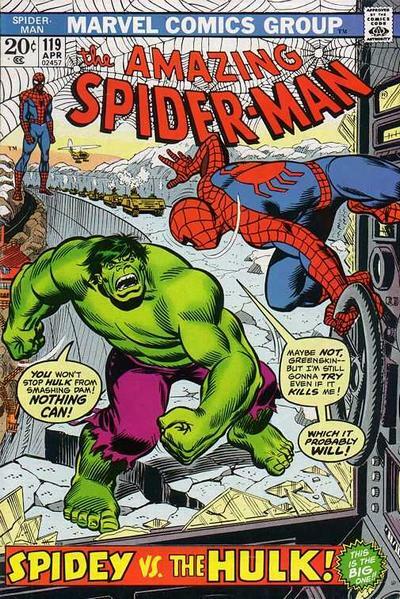 The Grand Comics Database has Romita credited, which is what we go by. But I would be more than happy to correct the record if someone can say so with certainty. Thanks for the insight! 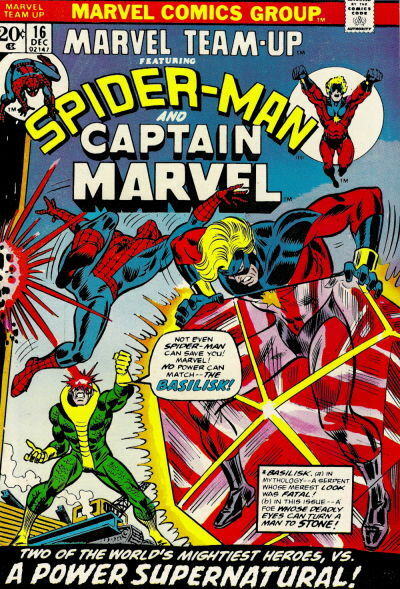 Marvel Team Up 16! 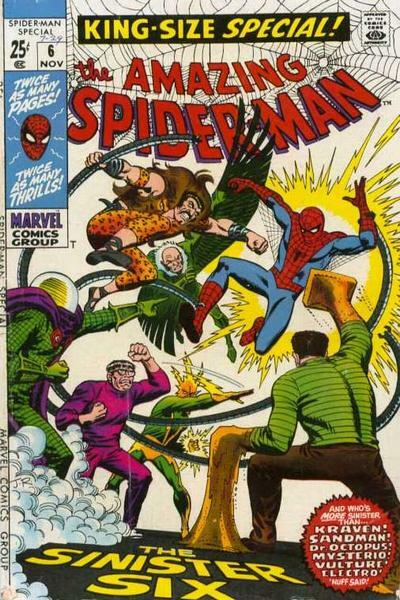 Not my favorite Romita cover but definitely a super overlooked gem of an issue. 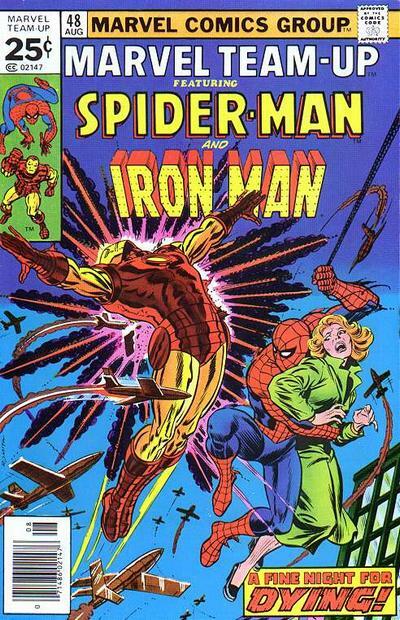 But back to the topic,…Happy Birthday John Romita! 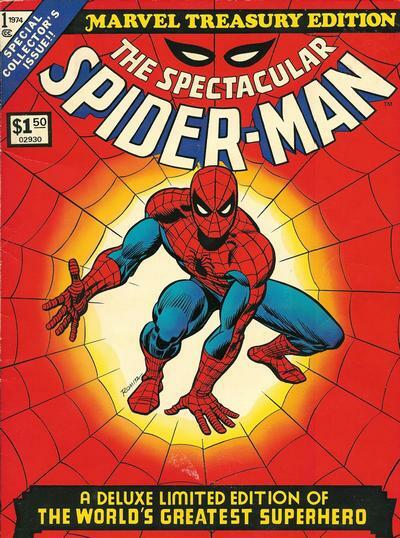 Your Spider-Man was the best! I wish you Happiness and Good Health! !